Been doing research on myfamily for a little over two decades and have recently found my great great grandmother Rachel Davis ‘ mother listed as Mary Nowlin on her son heywards death certificate. Mary Nowlin married Archie Davis and had both Rachel and heyward. Rachel Davis born circa 1865 was said to have been Santee. Mary Nowlin may have been either sissipahaw or Saponi and Santee (same people basically ) does anyone out there know whether the Nowlin name pops up amongst saponi or sissipahaw people? It was also said that myancestors may have traveled as far as places like Nebraska and Minnesota . Great work..please reach out to me..I have additional information..those are my direct descendants! Hi, cousin Kianga Lucas. I thoroughly enjoyed reading, learning following ur flow on these aforementioned families of interest to many of us. Awesome work dear. Kianga, I have been savoring on ur helping me/us break down walls on my “Guy” “Maclin” & “Coleman’ ancestors from the NC/VA border lines. I also descend from a “Scott” line too. 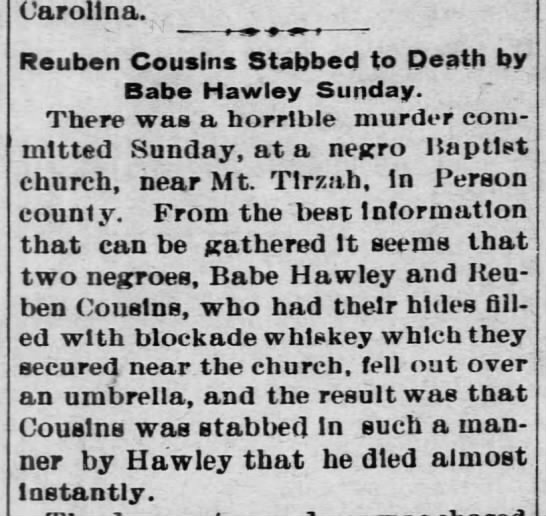 But, many road blocks on tracing these Scotts who were many in (modern) Hertford/Northampton Co, NC which were formerly Bertie Co. as u earlier stated. A Rebecca Scott, who died in 1954, was one of my gg grandmothers. She married a William Henry Harvey b. abt 1850. Her father was a Joe(Joseph Scott) who married a Easter/Esther Chavis/Walden. We have a genealogical outline of the Walden/Chavis line from Surry County, VA from 1680 forward into NC. Some remained in VA. But, the “Scott” genealogy not so much. 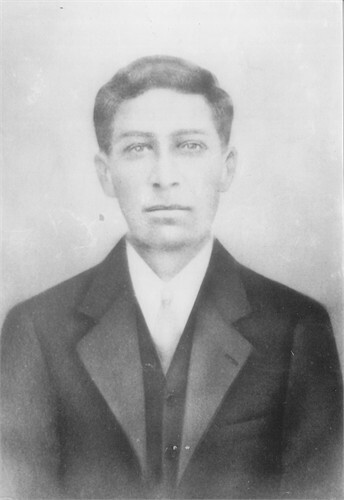 Joe(Joseph) Scott b. abt. 1832. 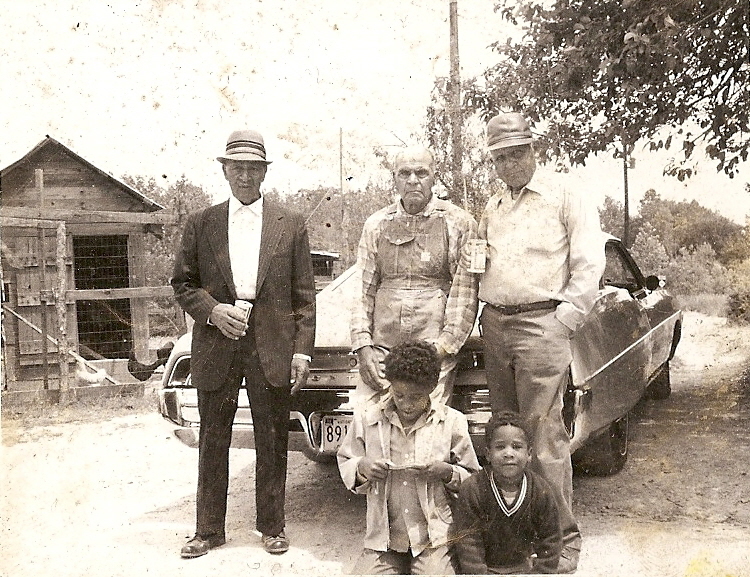 Joe Scott married Easter Thomas Walden & bore 14 children all born in Northampton County NC. Their off-springs: Bithey Scott, (Rebecca Scott, my line), Eliza Scott, Bucky(Hurthy) Scott b. 1860, William (Wiley) Scott b. 1865, Thomas Scott b. 1865, Anna Scott b. 1866, Andisizo Scott b 1868, Susan(Sisson) Scott, b 1869, Cipie Scott, b. 1869, Bolie Scott, b. 1873, Rachel Scott, b 1875, Sarah Scott, b 1876. Hello Carletha, my name is Gladys Hawley Scott Stone. 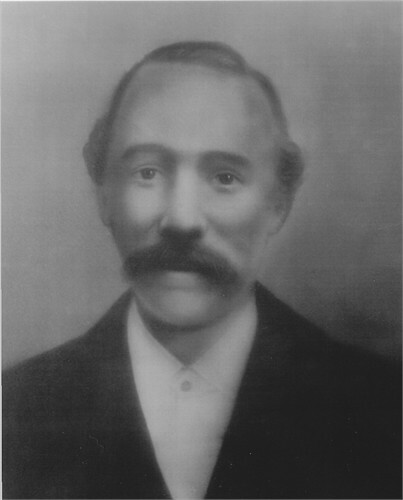 My Great grandfather name was Thomas Hawley (1851 – 1910). His son was James (Pump) Hawley and his son was my father William Hawley. I would love to know further information. I reside in Raleigh, NC. You may reach me via email gladys.stone@rocketmail.com. Thanks and i look foward to hearing from you. Hello Extended Family! The Hawley Family Reunion is coming up and will be July 28th- July 30th! Hope to see you all if you can make it! I am so glad one of my cousins sent this to me. Babe Hawley was my great grandfather. Babe Hawley was my great grandfather also. Thomas Hawley was his father. These two men were my Grandma Mamie Hawley Thorpe’s father and grandfather. Your info was very in depth & spell bound on the Hawley’s. I was hoping so much that I would find that person in your info who would break my wall down that has been there for 25 years!!! You should be so happy & proud with your self for sharing this info with many of us Hawley’s. Mamie Hawley was my great grandmother I remember her. my grandmother was Mary Mayliza Hawley – Cooper I grew up with her in my life. Grandma told me that the White side of my family last name is Black. I could also see the Indian in my grandmother and my great grandmother. My grandmother’s father looked like he was Indian and White I saw him and my great mother when I was young living in Granville County N.C. I was born in 1952. I remember my great grand father’s body and funeral was in his house I was very young but I never forgot it. Hello to all my beloved cousins on the Hawley -Halliwa,Saponi, Native American roots and the decendants and off-springs. To Craig, Carletha, Gladys, Kianga, Natalie, Jamela, Cora, and Joan, (AKA, Brenda), and all our hundreds of relatives who are fortunate to have this opportunity to read this message. I am the great great great great granddaughter of Jack Hawley, the great great great granddaughter of Nathan Hawley, great, great granddaughter of Thomas, (AKA, Tom Hawley), the granddaughter of Graham Hawley, and the daughter of James Lucious Hawley. May God bless and keep all of you in good health and perfect peace. Craig, I am extremely excited to get a reply to my message so soon. It is so gratifying to know that you are my relative and cared about me enough to respond. I want to get to know about your grandparents and parents, including some pictures. 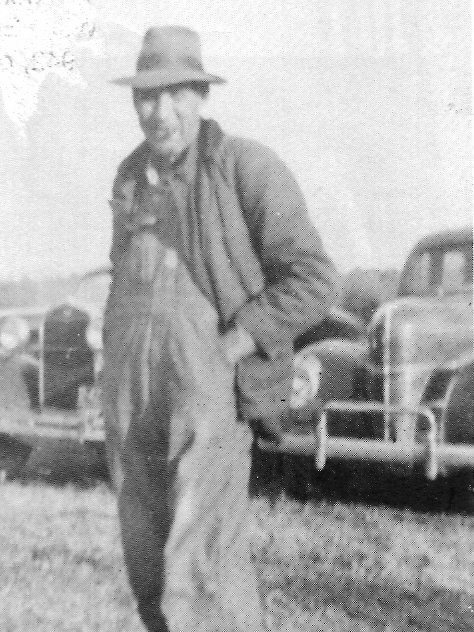 My great grandfather,Thomas,(AKA, Tom Hawley’s picture is already on this website, as well as my great uncle’s picture, (“Babe Andrew Hawley). I was schocked when I ready that he got his belly full of blockage whiskey, and got into a heated argument with one of his acquaintances and stabbed the man to his death. He probably didn’t do any jail time, because it would have been a, (dead man’s.word against him, and the dead mam couldn’t talk,(LOL). youve got aot to be proud of then. This is a very smartly written article. I’ll make sure to bookmark it and come back to read more of your useful info. breakfast simply because I found it for him… lol. So allow me to reword this….